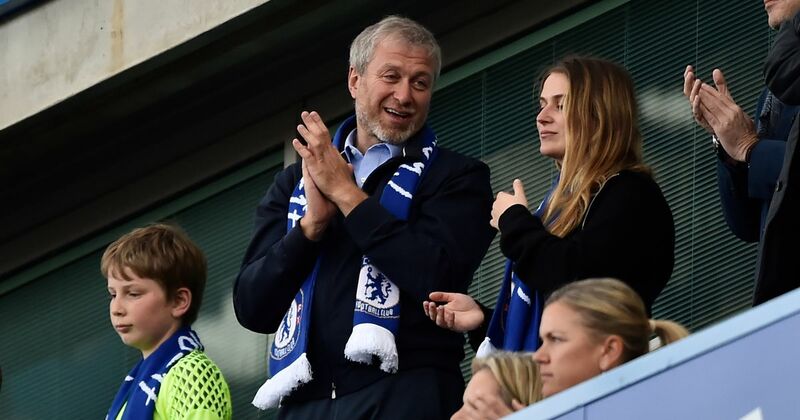 Chelsea owner Roman Abramovich is prepared to splash out big this month. The Mirror says Abramovich is preparing to spend big in January and next summer which will go a long way to suggesting that he is committed to Stamford Bridge for the long term. Chelsea are closing in on a £40m deal for Cagliari midfielder Nicolo Barella as a replacement for Cesc Fabregas who is set to join Monaco as soon as they can tie up replacements. They have also had discussions with Zenit St Petersburg's Argentinian midfielder Leandro Paredes who is rated in the £30m bracket. Chelsea owner Abramovich is also discussing striker targets with Bournemouth's Callum Wilson on their list. The other intriguing name which has cropped up is Inter Milan striker Mauro Icardi who has a £100m buy-out clause in his contract for clubs outside of Italy.